Could your couch kill you? Not exactly…but toxic flame retardants in furniture do pose a risk to our health. Could your couch kill you? Not exactly…but toxic flame retardants in furniture do pose a risk to our health. 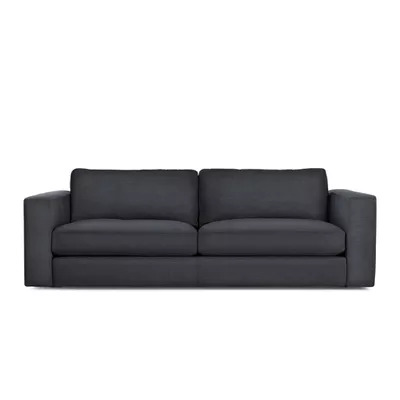 Flame-retardant chemicals are added to the foam in chairs, sofas and other products to inhibit the spread of fire. The chemicals' molecules migrate out of furniture foam and collect in our household dust, where they end up on our hands and from there, get into our mouths and bodies. Studies have linked different flame-retardant chemicals to health problems including cancer, reduced fertility, preterm birth, and problems with children's brain development. They've been found in breast milk and infant cord blood. And because they're designed to be durable, they can persist in the environment. And there's a good chance your couch contains them. Back in the 1970s, the state of California introduced strict flammability standards for upholstered furniture sold there. To meet these standards, manufacturers added flame-retardant chemicals to foam used in furniture sold everywhere. (Because California is such a big market, furniture sold across the country is often manufactured to their standards.) In fact, a 2012 study analyzed couches bought in the U.S. between 1985 and 2010 and found that 85% of them contained flame-retardant chemicals. Fortunately, it recently became a lot easier to buy furniture that doesn't contain flame retardants. In early 2014, California revised its flammability standards, eliminating the need for flame-retardant chemicals. 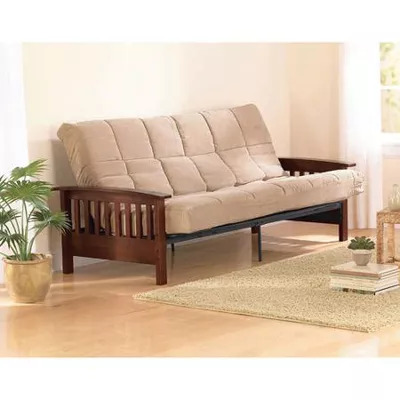 Although the new standards (known as Technical Bulletin 117-2013, or TB 117-2013) do not prohibit the use of these chemicals, many companies have announced that they are moving away from including the chemicals in their furniture. 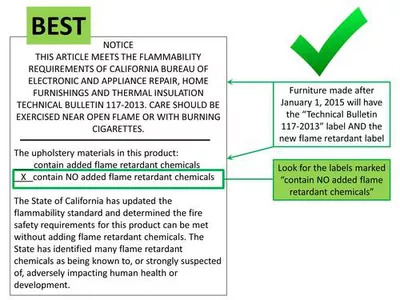 California law now also requires upholstered furniture manufactured on or after January 1, 2015 to include a label that states whether or not flame-retardant chemicals were added to the product. In theory, this should make it easier to identify safer choices when you're sofa shopping. However, you might still come across furniture made before this law went into effect. As of January 1, 2015, Ashley no longer uses flame retardant chemicals. 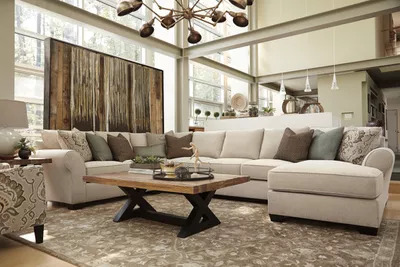 In addition, all their upholstered furniture made after this date includes a label that complies with the requirements of California’s SB-1019 (meaning it will specify that it does not include flame-retardant chemicals). 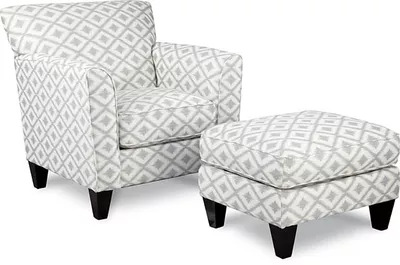 As of 2013, the upholstery that Crate and Barrel sells (with the exception of a few product lines) does not include the addition of flame-retardant chemicals. 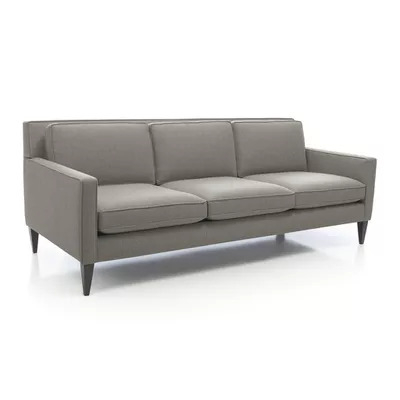 Information is included on the law label of each piece of furniture, but Crate and Barrel also recommends that customers work with a furniture sales associate to identify flame retardant–free options. DWR's proprietary upholstery collections all became available without fire retardants as of Jan 1, 2015. If you have a question about a product made prior to that date, ask in-store or call 800-944-2233. All La-Z-Boy products made since October 1, 2014, are free of chemical flame retardants. That includes products made to order after you place an order with a retailer. It's possible that stock product made before the transition is still for sale, but you can ask your salesperson for the date of manufacture of any item. According to a spokesperson, "Wal-Mart has transitioned out of chemical flame retardants and upholstered furniture is tested by third parties to ensure it meets safety standards for flammability." Verified items manufactured after January 1, 2015 should be labeled so that you can tell furniture that contains the added chemicals from furniture that does not.